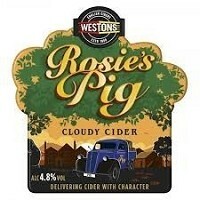 Rosie's Pig is an easy drinking cloudy cider with a fresh apple flavour with hints of citrus and spice. 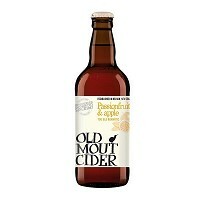 Perfect served with Great British foods such as roasts, pies and bangers & mash. Bulmers Cider Crushed Red Berries & Lime is our great apple cider blended with red berries, cut with a shot of lime to deliver an explosively fruity taste.